Sesame Street is holding a party - and they need your help! Why See Sesame Street Live - Let's Party? The Street is having a party! The world's most favorite and colorful street's residents are headed back on the road t with an interactive live show for youngsters and their parents! Filled to the brim with catchy new tunes and your favorite furry friends, join the crew as they set about creating the street party of the year - with your help of course! 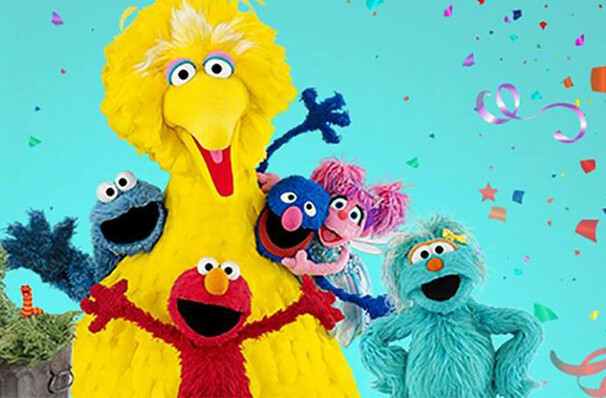 Produced by Feld Entertainment, this latest Sesame Street show follows its upbeat and educational predecessors including Elmo's Healthy Heroes, Make A New Friend, Let's Dance and Elmo Makes Music. Featuring the best-loved characters from the iconic show, this new offering is charming, entertaining and of course, interactive for everybody! Sound good to you? 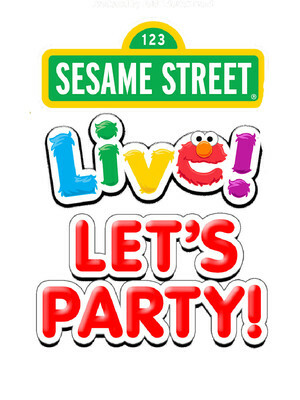 Share this page on social media and let your friends know about Sesame Street Live - Let's Party at Seagate Center. Please note: The term Seagate Center and/or Sesame Street Live - Let's Party as well as all associated graphics, logos, and/or other trademarks, tradenames or copyrights are the property of the Seagate Center and/or Sesame Street Live - Let's Party and are used herein for factual descriptive purposes only. We are in no way associated with or authorized by the Seagate Center and/or Sesame Street Live - Let's Party and neither that entity nor any of its affiliates have licensed or endorsed us to sell tickets, goods and or services in conjunction with their events.